Hello, i am looking for a garden archway. Do u carry this item? Gabby, we can make garden archways, but only work with willow and willow is not rot resistant. Therefore, it would not last for many years, but would darken and eventually break down. A better wood would be cedar, osage orange, or some other rot-resistant wood. However, if you are still interested, give us a call at 660-425-2131 and we will talk about it. (If you go to our Facebook page…The Bent Tree Gallery…and scroll down you will find an arbor we created for a wedding last summer.) 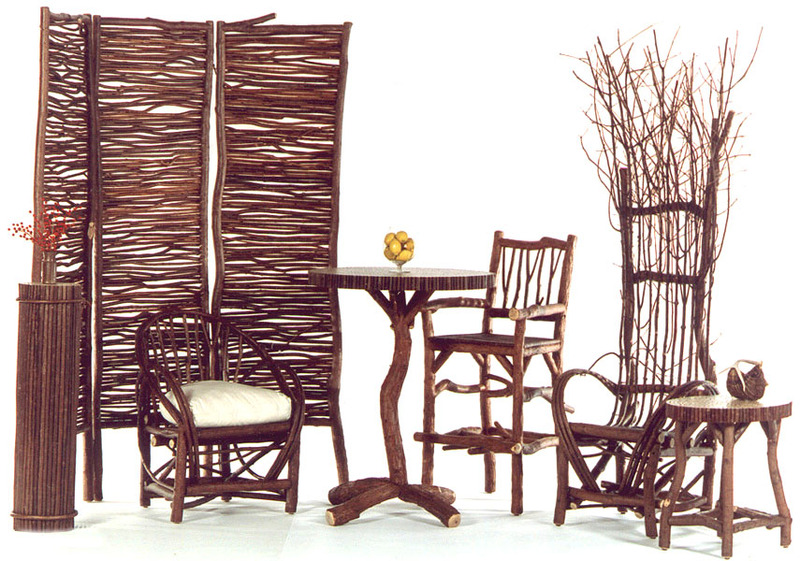 Thank you for your interest in our rustic products!